Blackpool Council has been awarded a water self-supply licence by Ofwat. It is the first public sector organisation to take this innovative approach towards water and wastewater procurement. The announcement follows indications by the water industry regulator that it is keen to support self-supply initiatives, having witnessed its potential benefits over the last 12 months. 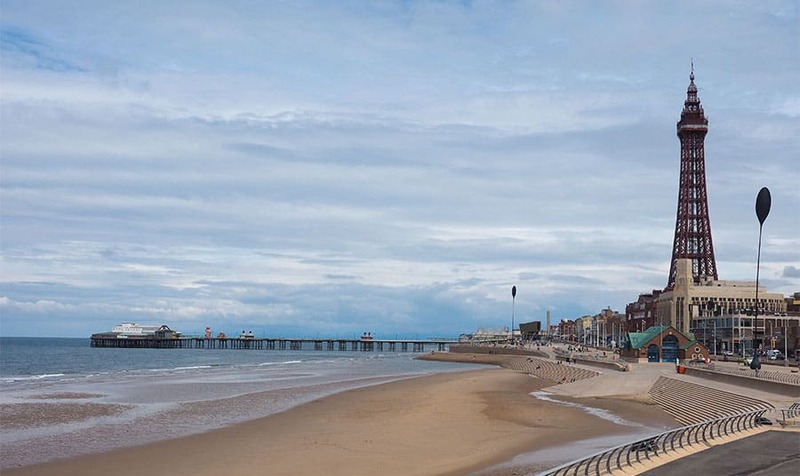 The licence gives Blackpool Council the green light to buy water supply and wastewater services directly from wholesaler United Utilities for its buildings and associated premises, but it will manage its own retail services for over 120 sites across the borough. Waterscan will take on the role and responsibilities for the water retail functions, help deliver cost savings and efficiencies direct with the wholesaler, provide effective water consumption management and ensure compliance with relevant regulatory codes.